Every park I go to in Brisbane seems unique. Are there any that are particularly great? 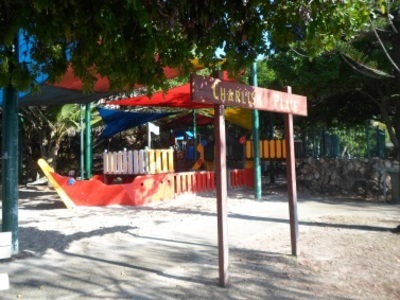 Kidspace Fort and the surrounding park at Chermside are great. Close to the CBD - Roma Street Parklands, with its own [www.weekendnotes.com/parklands-explorer/ Explorer train] are also highly recommended.